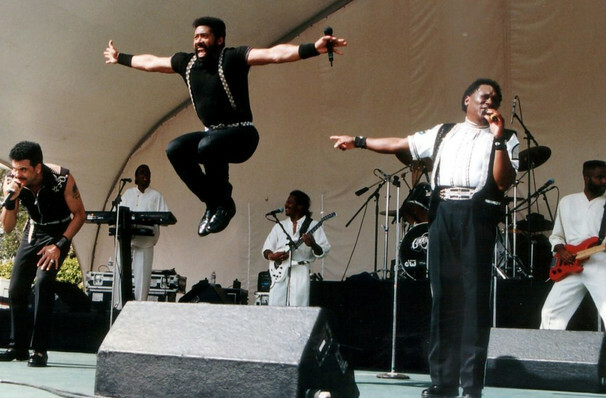 An ever presence throughout the 70s and 80s, the Commodores were able to switch in the blink of an eye from driving funk getdowns to soaring balladry. Led for much of their commercial peak by Lionel Richie, the group knotched up seven number 1 singles, millions of record sales and a place in the Rock and Roll Hall of Fame. Among their best known numbers are 'Easy', 'Brick House', 'Machine Gun', 'Nightshift', and 'Three Times a Lady'. 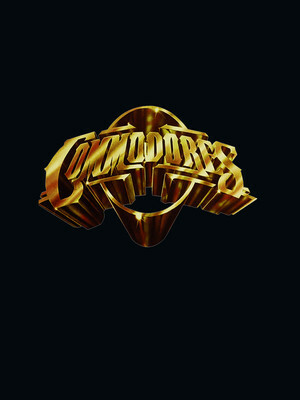 Richie may have departed the group (he's doing ok for himself), but the Commodores are still a force to reckoned with. The current line-up features William King, Walter Orange and J.D. Nicholas. Seen Commodores? Loved it? Hated it? Sound good to you? Share this page on social media and let your friends know about Commodores at Pechanga Entertainment Center. Please note: The term Pechanga Entertainment Center and/or Commodores as well as all associated graphics, logos, and/or other trademarks, tradenames or copyrights are the property of the Pechanga Entertainment Center and/or Commodores and are used herein for factual descriptive purposes only. We are in no way associated with or authorized by the Pechanga Entertainment Center and/or Commodores and neither that entity nor any of its affiliates have licensed or endorsed us to sell tickets, goods and or services in conjunction with their events.